For FY 2015, the streamlined ISSP shall result to better integration, greater correspondence and correlation between the Information Systems Strategic Plan (ISSP) and the budget documents of each agency across the government. This also ensures that plans have adequate budget support and to that, the budget is translated into actual implementation. The Streamlined ISSP shall be mandatory on all agencies. 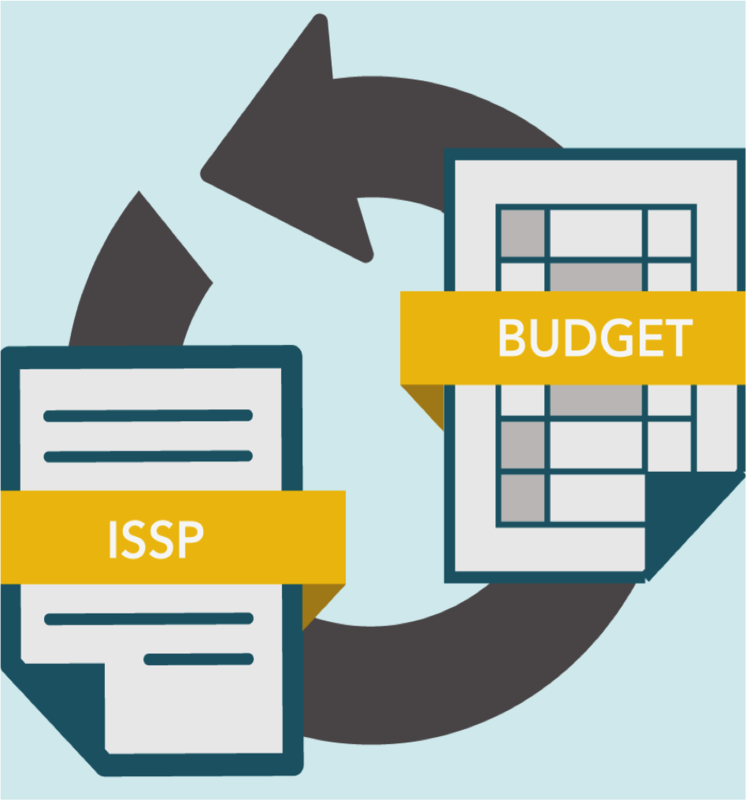 Agencies with existing ISSPs shall likewise translate the same into the streamlined format. For purposes of information: For the two fiscal years subsequent to FY 2015, i.e. FY 2016 and FY 2017, an updated development plan shall be submitted instead. The annual development plan shall report results on and highlight changes to the ISSP submitted pursuant to this JMC. Further guidelines on the foregoing shall be issued in the future. It is recognized that the Streamlined ISSP is a novel endeavor which needs adjustment to, and that an ISSP inherently requires an appreciable interval of time in order that it may be properly formulated. Consequently, agencies may prioritize items pertinent to FY 2015 (vis-à-vis those for FY 2016 and FY 2017), and the same shall be accepted as sufficient bases for evaluation. The immediately preceding concession notwithstanding, the complete ISSP must be submitted as required by this Circular on or before November 28, 2013. Failing this, related approved budgetary items pertinent to the agency shall be withdrawn, if still possible; if not, any related release shall be precluded.